Rich in Shea Butter and Lotus Extract, this body cream with its velvety smooth texture leaves the skin feeling comfortable and infinitely soft. It ideally nourishes and soothes skin, restoring suppleness and eliminating sensations of tightness. 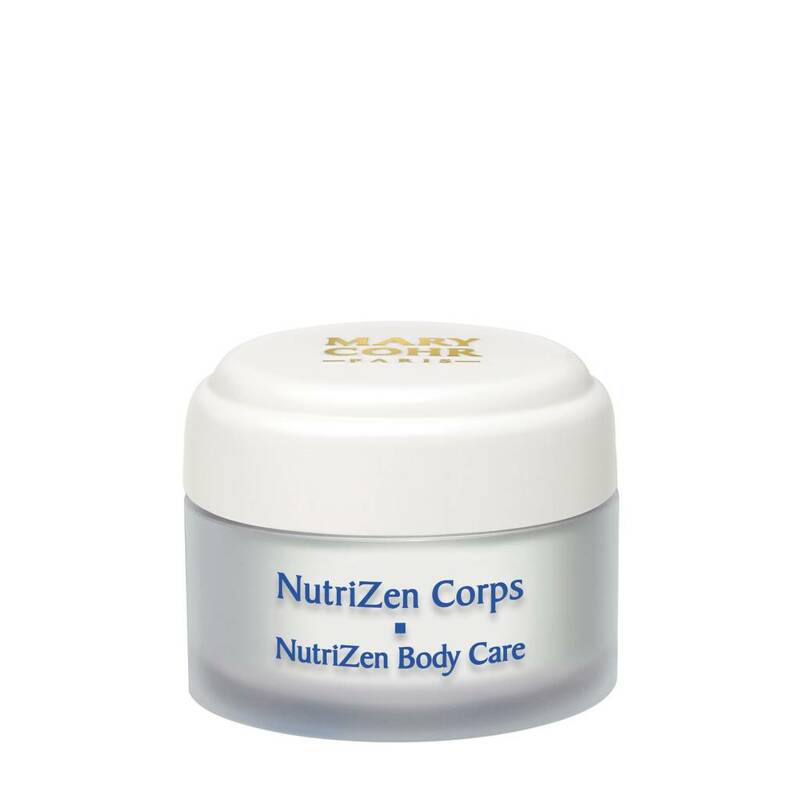 With NutriZen Body Cream, your skin feels softer, suppler and more comfortable.